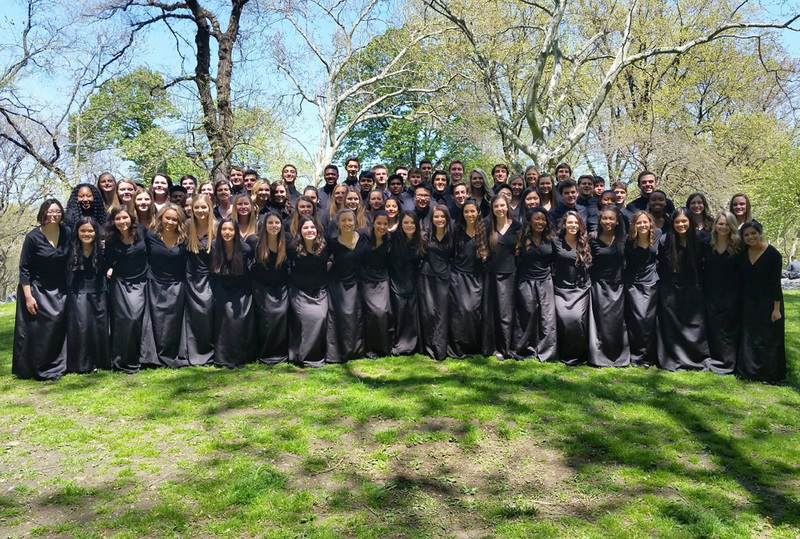 The Oakridge Upper School A Cappella Choir recently returned from a trip to New York City where they performed with three other schools at Carnegie Hall, one of the most recognizable concert halls in the world. 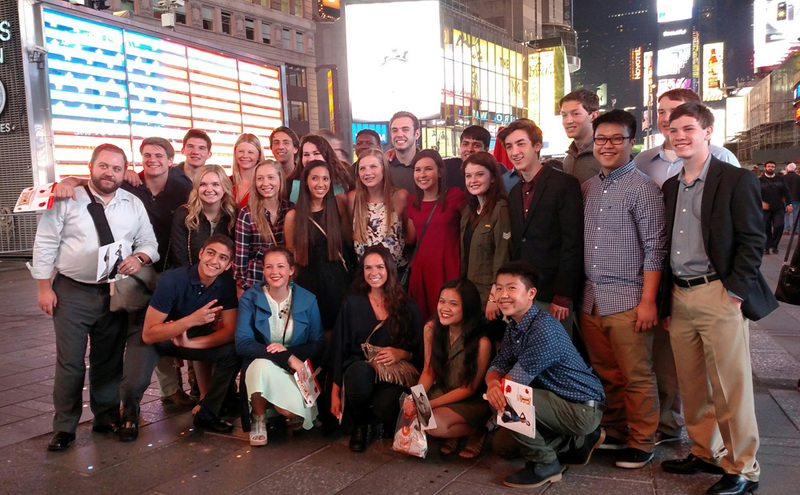 In their downtime, the students attended Broadway musicals, visited Central Park, and took in the sights and sounds of New York City, all while being outstanding representatives of The Oakridge School. Earlier in the month, the Upper and Middle School Choirs received accolades at the TPSMEA Concert and Sight Reading competition, held at Oakridge. Both choirs received straight superior ratings and the award of Sweepstakes, the highest rating any choir can receive. The Oakridge Orchestras also competed at TPSMEA at Bishop Lynch High School, receiving positive scores and recognition for their sight-reading skills. A job well done to all our Scholar Musicians!